I've been loving shrimp lately. Being that it is Lent, I find that a good thing. 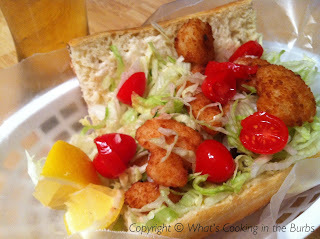 While in Florida I had a great Shrimp Po Boy from a local mom and pop seafood restaurant. The sandwich was so incredibly good that I have been craving it ever since. My sandwich turned out great and was a hit with the hubster! Yummy!! I have a sudden seafood craving. I've never had po boy but oh boy it looks delicious... wow. Thanks for sharing your recipe with us on foodie friday. Oh Bridget, you had me at shrimp! We ate the most wonderful Shrimp Po Boy sandwiches in New Orleans on a vacation many years ago. I'll have to give this recipe a try! If you haven't already, I'd love if you'd come join my How To Tuesday link party, too. Fish is the best part of lent! 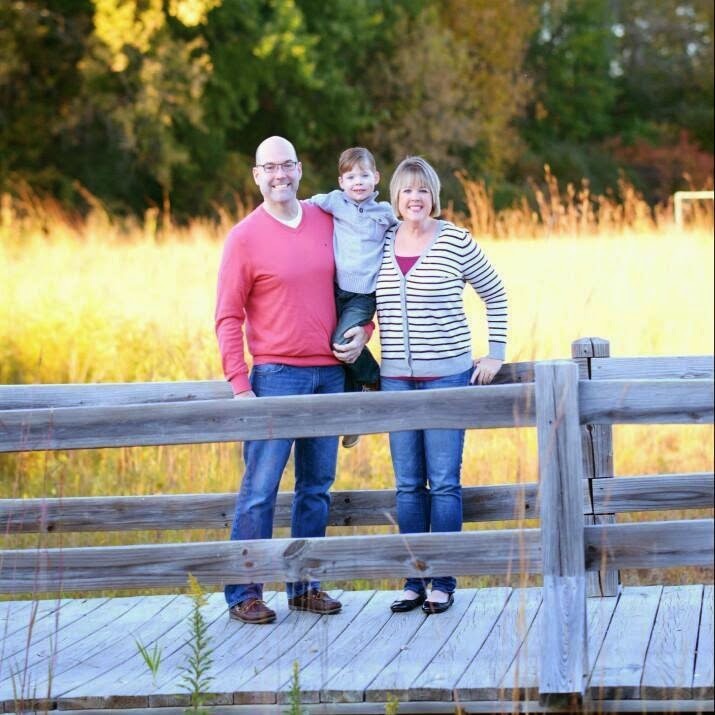 This looks great!Thanks for sharing at Show Me Your Plaid Monday's!